Sauces and gravies can be nothing but indulgent. With a rich and flavorful taste, it makes the dish that much better and creates that craving you want again and again. 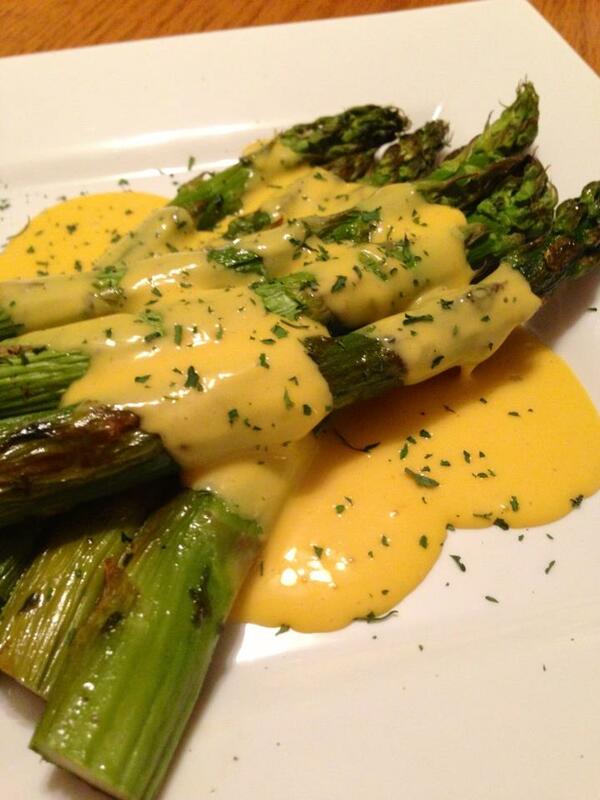 Breakfast items aren't always known for there sauces but the main one and king of the crop is the Hollandaise Sauce. 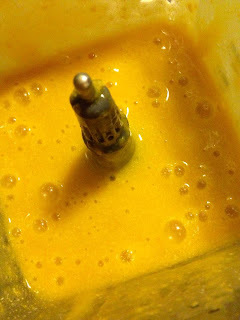 This sauce mainly composed of egg yolks and butter, is a rich a luscious sauce that when topped on your dish is just heaven. 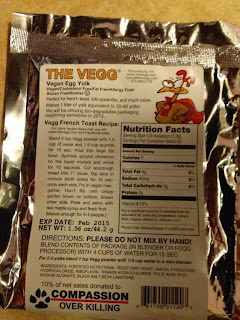 This recipe shows that even if it is a vegan recipe, you can enjoy that same luscious taste with all the same flavor. The main ingredient, The Vegg is a fantastic product and if I were you, I would stock up or order ASAP! 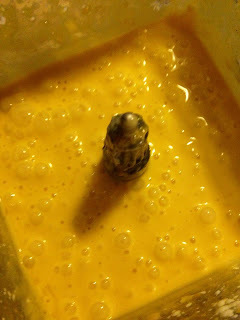 It will not disappoint you, its a vegan egg yolk replacer that will fool any egg lover. 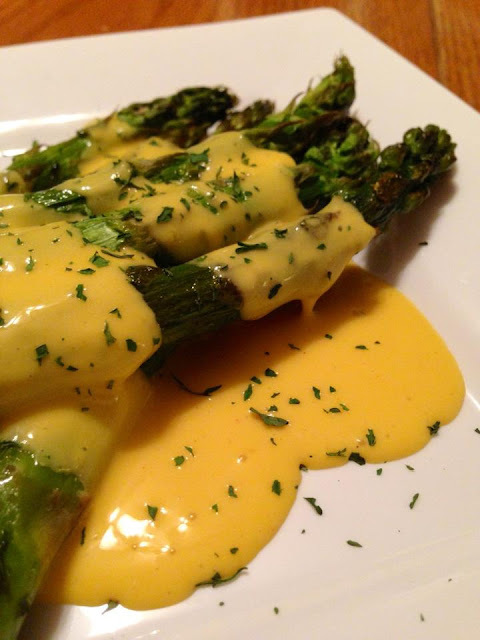 This vegan hollandaise can be served on roasted asparagus, steamed veggies, tofu eggs, and/or toast...you really can't pick anything wrong with this sauce. It will knock your socks off! Enjoy! 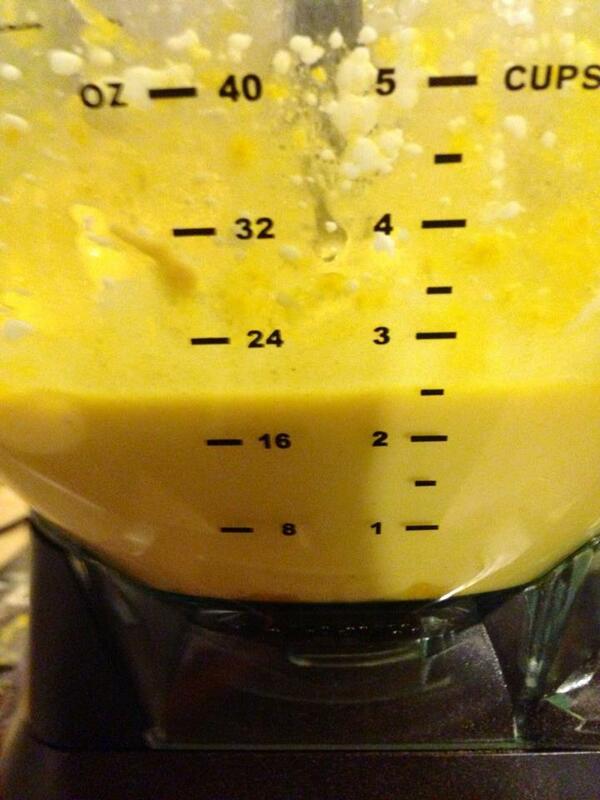 Combine the 1 1/2 cups hot water and The Vegg in a food processor. I started with 1 1/2 cups water, just in case you want the sauce thinner later. 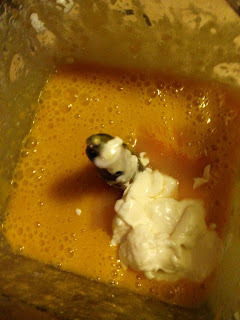 Blend The Vegg until smooth and no lumps. Once you have made The Vegg, add in your lemon juice and mix to combine. You can add the rest of your ingredients (except the butter) and blend until combined as well. 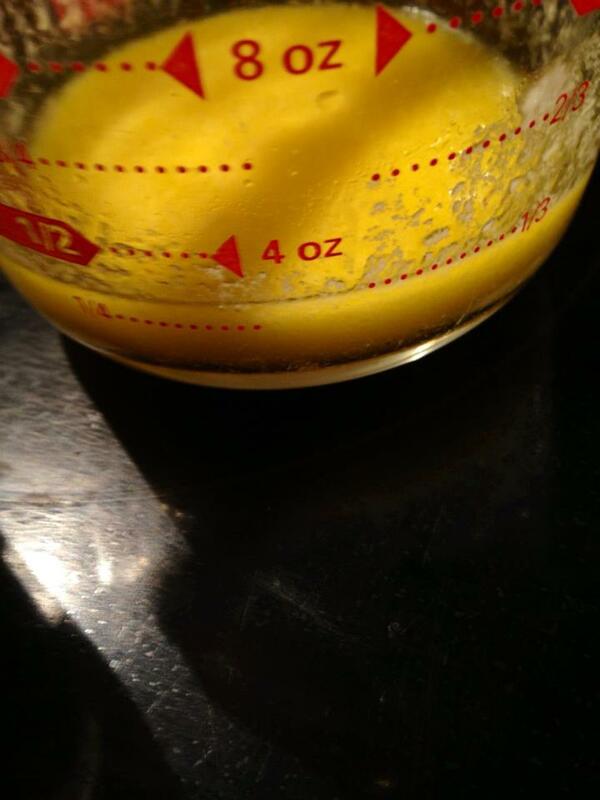 In a measuring cup, add your vegan butter and melt in the microwave for 30 to 60 seconds until completely melted. 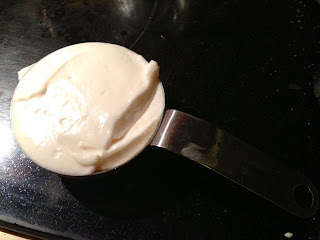 Once your vegan butter is melted, slowly add it to the ingredients already mixed. Puree until combined and glossy. 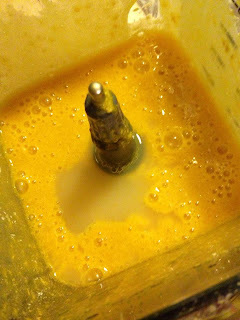 At this point you can check the consistency and add more water if you prefer a thinner sauce. 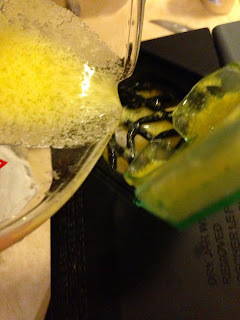 I liked the consistency with 1 1/2 cups but it does gel up when set. The vegan hollandaise is ready to use at this point. Serve it on roasted asparagus, steamed veggies, tofu eggs, and/or toast. Like I said the mixture will start to gel slowly when made. 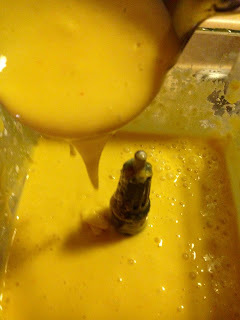 If you want it thinner after storing overnight, simply heat up and add a little bit of hot water to thin out in the food processor until the consistency is to your liking. Store the sauce covered in the refrigerator in a airtight container. Enjoy!